Get an inside look at Clayton-based Varsity Tutors, which is changing the world’s approach to online learning. This company profile, which features comments from Founder & CEO Chuck Cohn, was played for an audience of more than 700 community and business leaders at the Partnership’s Annual Meeting. 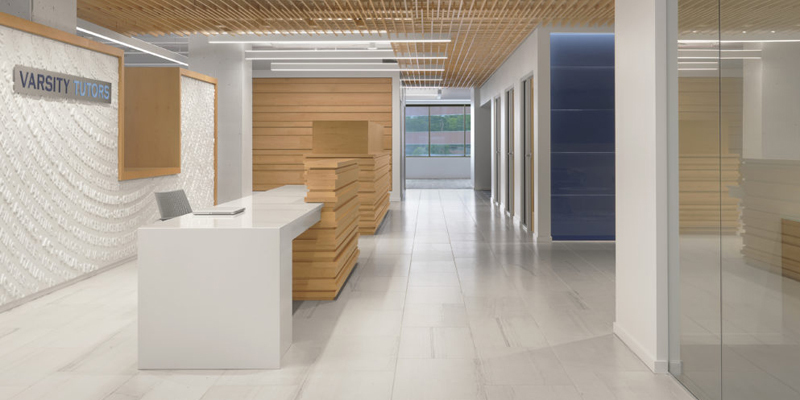 Varsity Tutors recently closed on a $50 million Series C funding round, which brought its total funding to $107 million. The company has logged more than 3,000,000 hours of live one-on-one tutoring since its inception in 2007, with more than 40,000 experts on the platform, across 1,000 subjects. 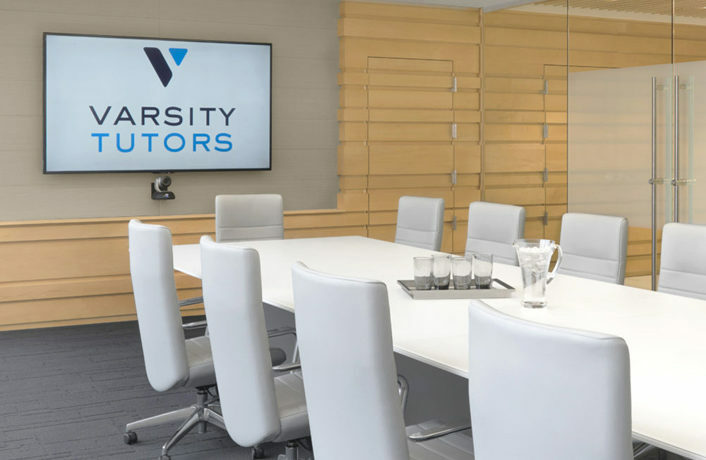 Varsity Tutors plans to increase those numbers substantially as it targets new verticals outside of tutoring and new international markets. To date, more than 100,000 students have relied on online, mobile and in-person live instruction to meet their personal and professional goals. Varsity Tutors acquired the largest tutoring marketplace in Europe a year ago. It has also acquired four educational content websites to introduce Varsity Tutors to millions of new users. The company was founded by Cohn during his undergraduate days at Washington University in St. Louis.